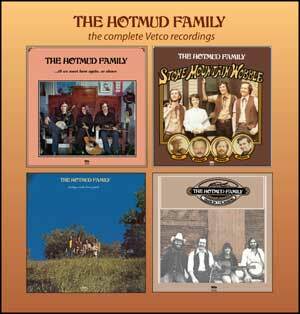 Hotmud Family » Blog Archive » Order The Complete 2-CD Set Now! Order The Complete 2-CD Set Now! Don’t let one more day come between you and your favorite stringband. 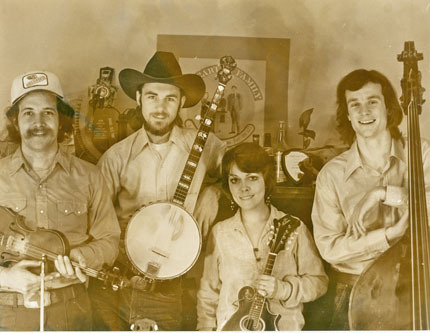 The Complete Vetco Recordings documents an especially fertile five-year period (1974-1978) during which the Hotmud Family recorded four long playing albums and one forty-five – 55 great songs available again at last.